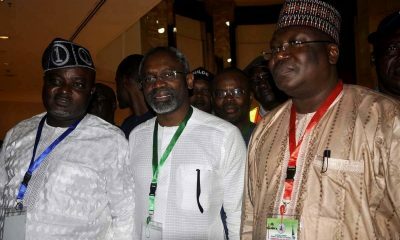 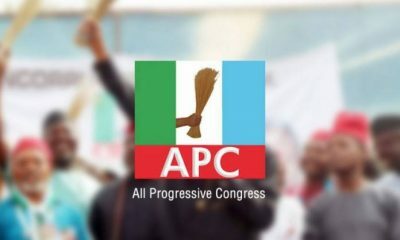 A chieftain of the Imo State chapter of the All Progressives Congress (APC), Chief Tobby Anumaka, has said that President Muhammadu Buhari will never support personalisation of the party in any state. 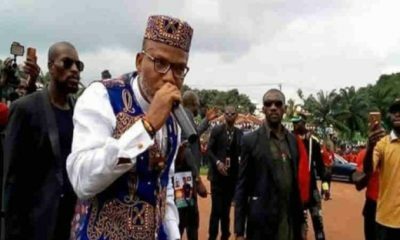 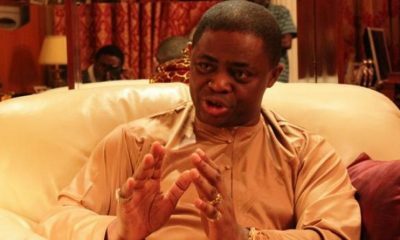 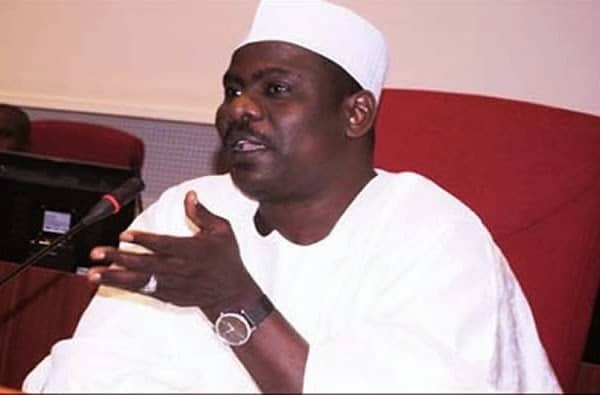 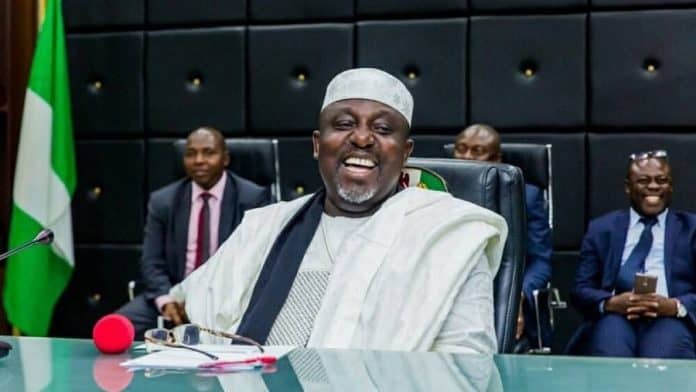 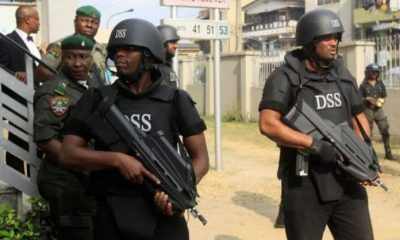 This, he said in reaction to disclosures on President Buhari’s alleged refusal to back the State Governor, Owelle Rochas Okorocha, in the crisis rocking the Imo state chapter of the party. 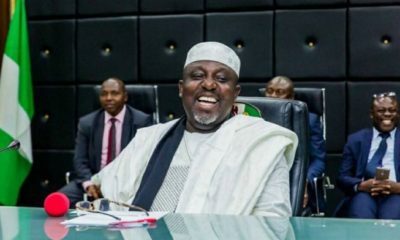 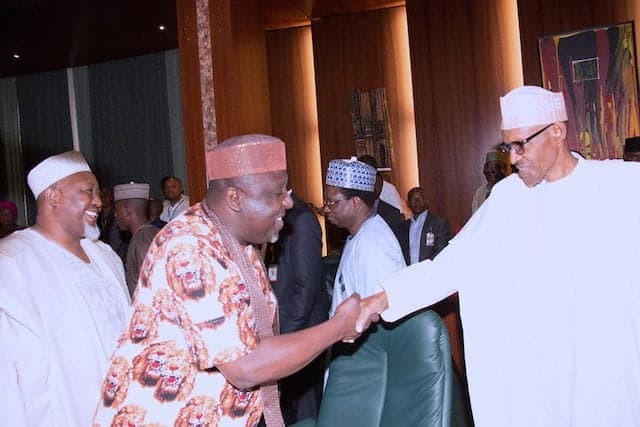 In an interview,with Daily Sun, Anumakea said that the president had told Okorocha to put his house in order on several occasions. 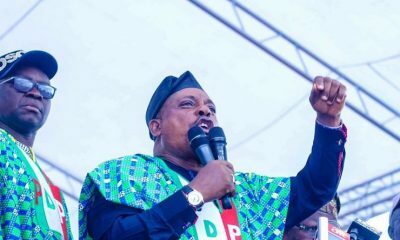 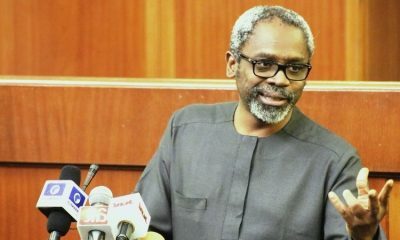 “I know that President Buhari will never support personalisation of the party in state, which is the reason he advised Okorocha to accommodate other stakeholders because a tree does not make a forest even if it is an Iroko tree.” he added.